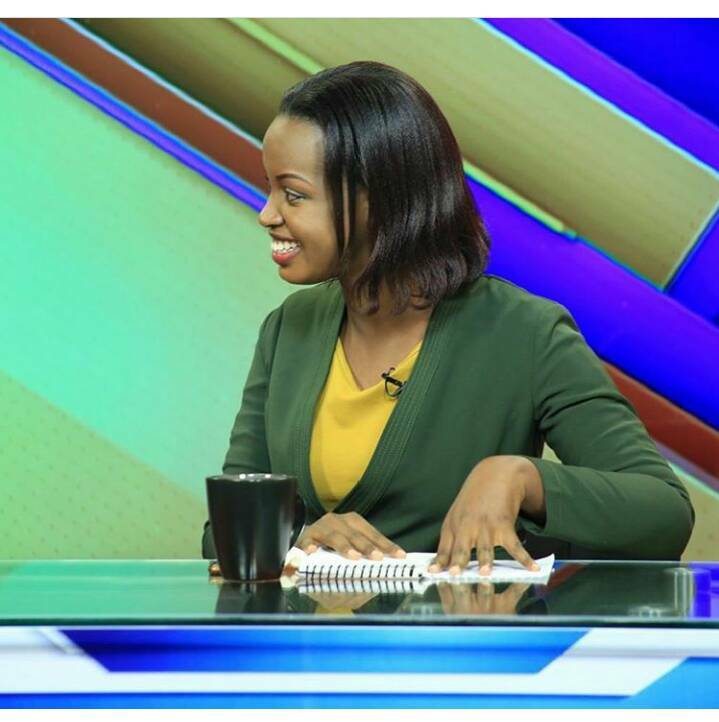 KAMPALA: Flavia Tumusiime seems to be one lucky girl. 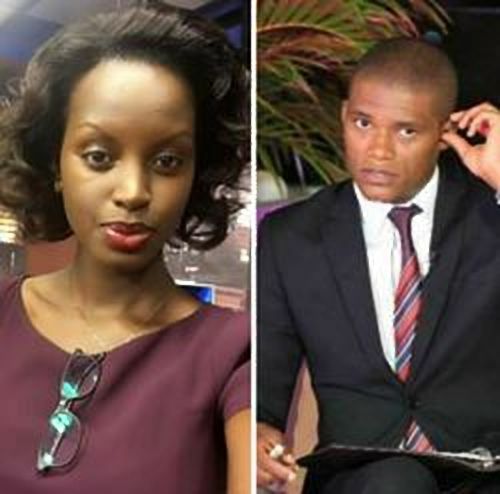 Just after being engaged to sports analyst and TV host Andrew Kabuura and, later getting a new gig to host the Ntv Morning show, things get better each day for the this renowned radio and TV personality. 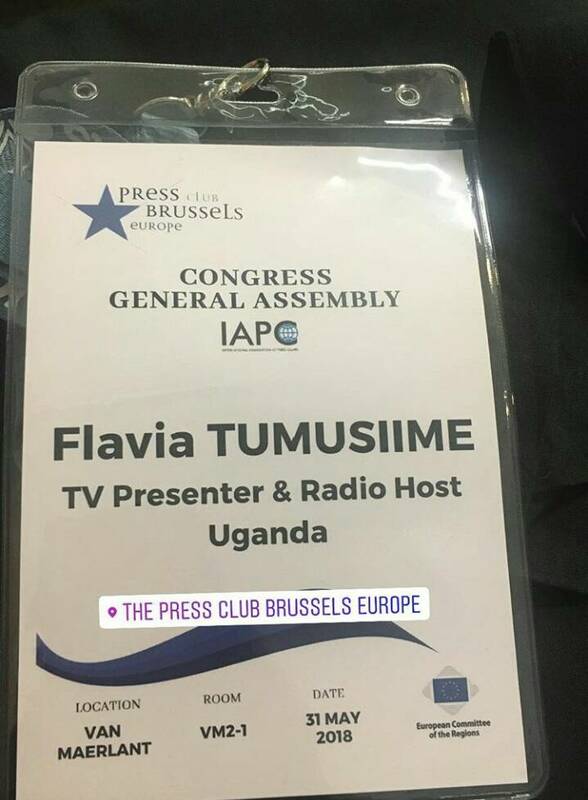 Currently, she is in Belgium where she is attending this year’s International Association of Press Clubs(IAPC) in Brussels, Europe, having been one of the few African journalists invited for the engagement. Furthermore, the secretive Flavia seems to be the only woman coming in from Africa with other members being males from countries like Senegal, Rwanda, Zambia, Burundi, Cape Verde, among others. A press club is an organisation of journalists and other professionals engaged in the production and dissemination of news. Way to go Flavia, as you always say, the sky is never the limit.